Club Sanctuary brings you another Laughrodisiac comedy showcase!! 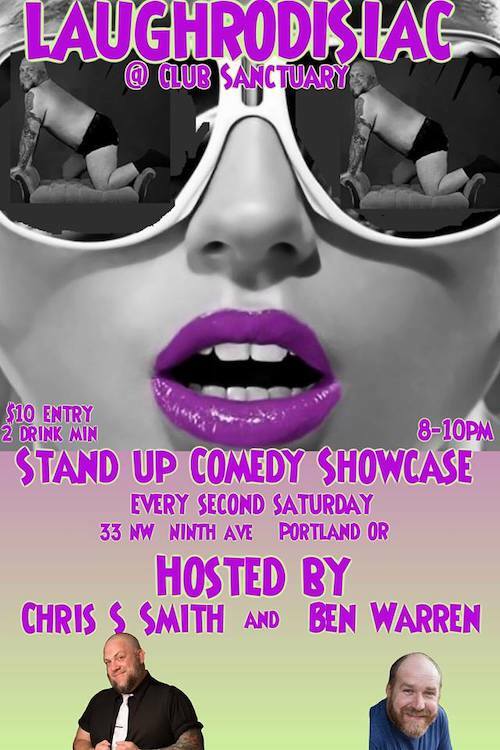 This is one of Portlands hottest comedy shows at Portlands sexiest club! !